… this isn’t pop. Or art. 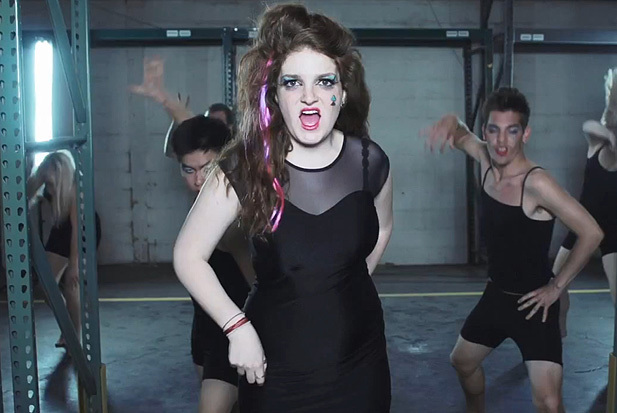 It’s attention-seeking, mildly disturbing and highly irresponsible. I’m not one to criticise on here, I prefer to just ignore what I dislike, but this is… too… much. While her new album has been disappointing (for me personally), ‘Do What U Want’ is probably one of the best cuts of pop this year. And with a voice like that to work it live… Wow! This remix by R3hab has been out for a couple of weeks but I guess it sounds better on a Saturday afternoon, so here it is. 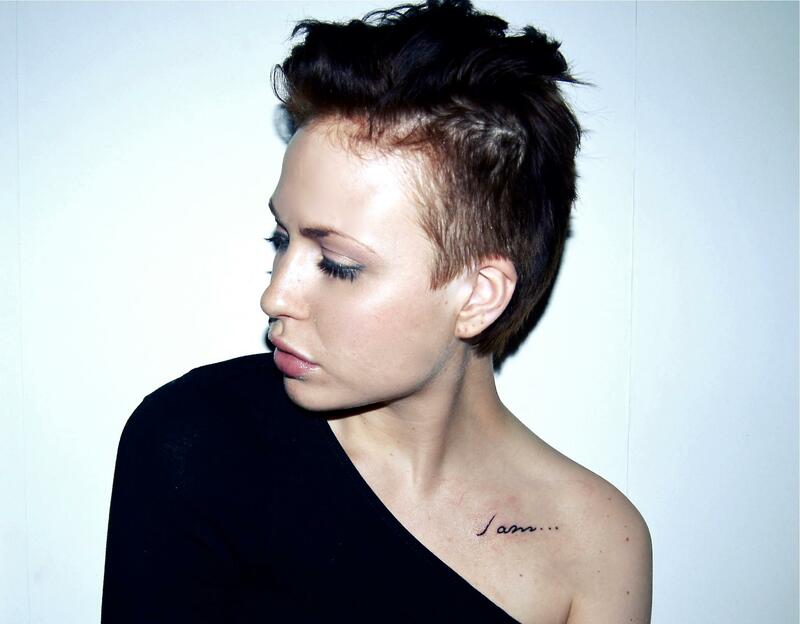 This lady used to be in a Swedish band called Love Generation who tried to get to this year’s Eurovision through RedOne (the chap that does Lady Gaga’s tracks). They didn’t manage it, and Coco decided to leave and launch her own career. This is the first single. Check out here. 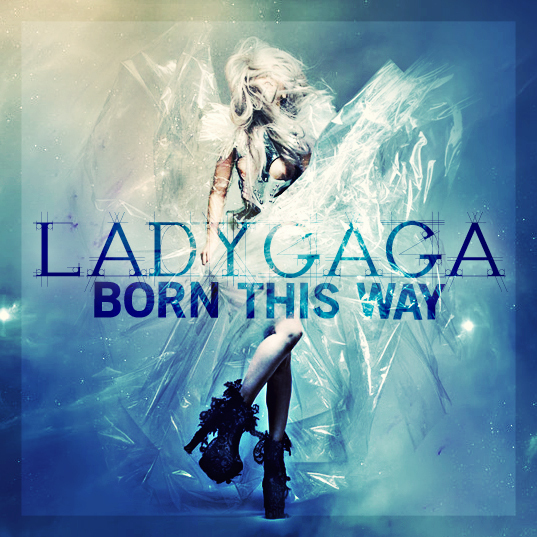 You may or may not know that Gaga is releasing a remix album, and one of the good things to have come out of it is this remix of ‘Marry The Night’ (the strongest track from her ‘Born This Way Album’ in my view) by The Weeknd. Remixes work best when they turn songs upside down like this. I’ll look forward to the other remixes by Foster The People, Michael Woods, The Weeknd & Illangelo, Goldfrapp, Metronomy, Hurts, Twin Shadow. Right then, this one I’m predicting will blow up big time within the next year. Signed to Lava/Universal (the same label behind Jessie J), and with a random track featuring Lady Gaga titled ‘Luv U Sum’, CJ Holland is being primed to be the next Justin Timberlake (or something). And from experience, knowing how hard it is to currently track a decent picture of this guy, or a decent video tells me there’s some big bucks being thrown around behind the scenes. Which is exciting. Check out here. 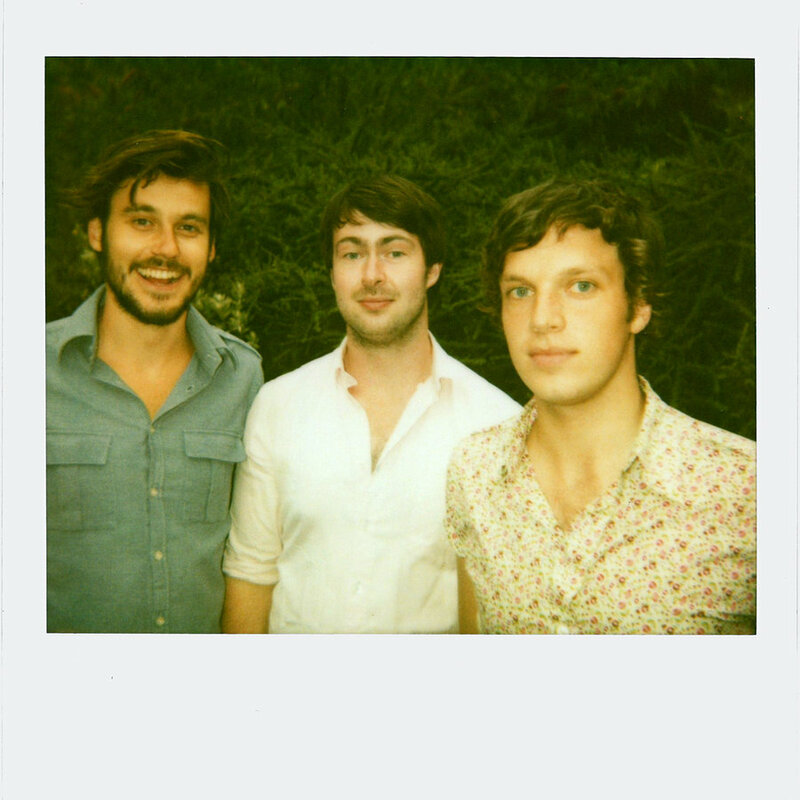 Check out this subdued remix by band-of-the-moment Metronomy for Lady Gaga. Dreamy. 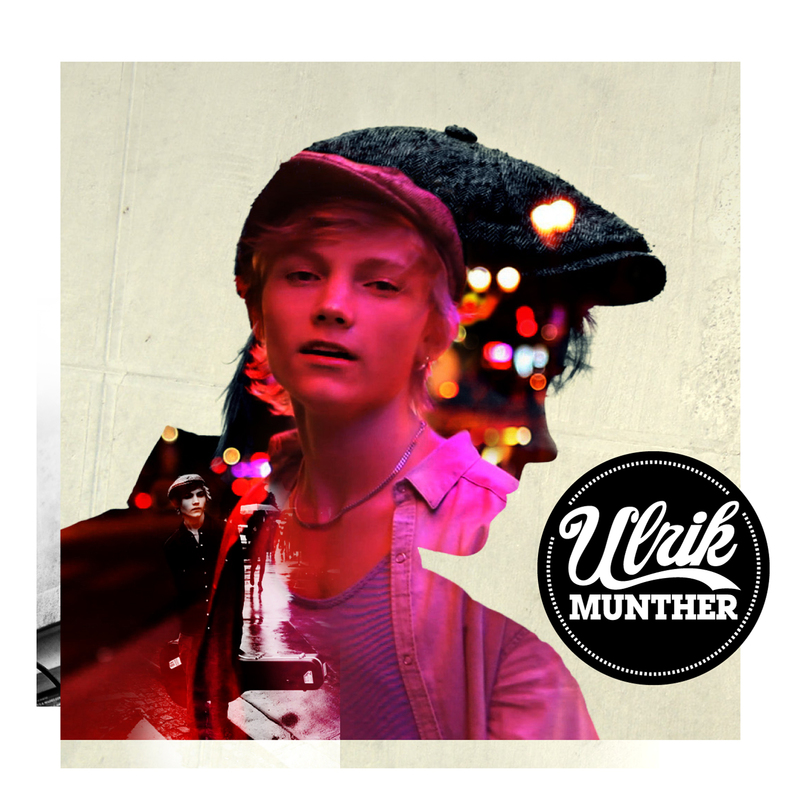 Swedish 17 year old kid who’s made a buzz for himself for winning a talent show in Sweden and also doing a pretty decent cover of Gaga’s Born This Way. Album’s due out later this month in Scandinavia. The track above isn’t a lead single but I love it. Beats Justin Bieber to a pulp. Check out here. Follow Alfitude on Twitter and Facebook to be kept up to date! How can you not love this… It’s just awesome! By far, one of her simplest videos but I rather like it for that. 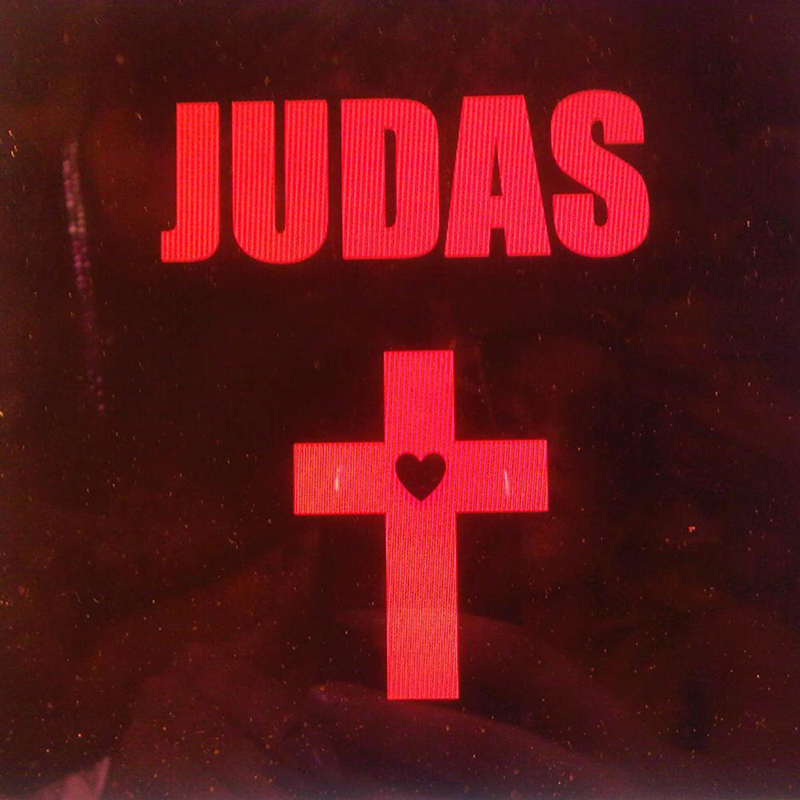 It’s probably for the best after the whole disappointment with the Judas video. This song makes me want to punch the air in a ‘yeah!’ kinda way. 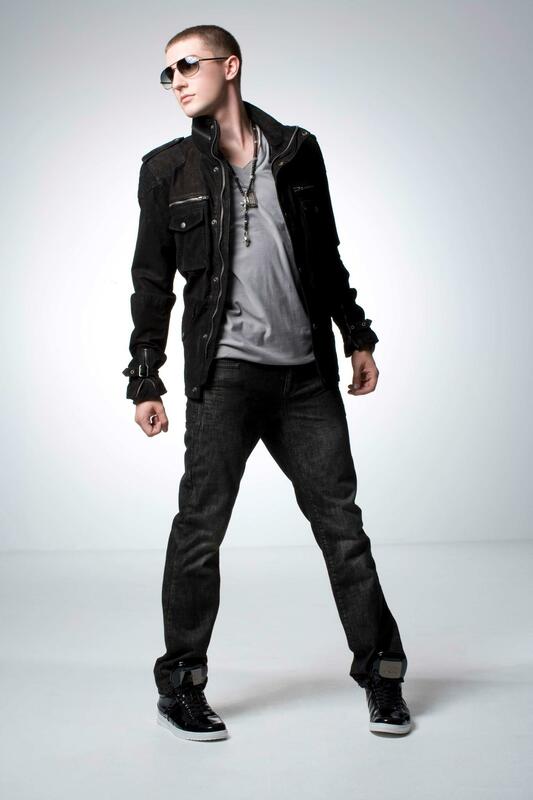 After the success of his top ten UK debut, Frankmusik is preparing to release his fresh blend of synth-pop, hard-knocking beats and flowing melodies in the US with Do It In the AM featuring Far East Movement (out July 18th) a new album inspired by the energy of his adopted hometown of Los Angeles. The single is produced by Billboard (Britney), Martin Kierzenbaum (Lady GaGa) and Frankmusik, and is one of his catchiest songs to date. So exciting! 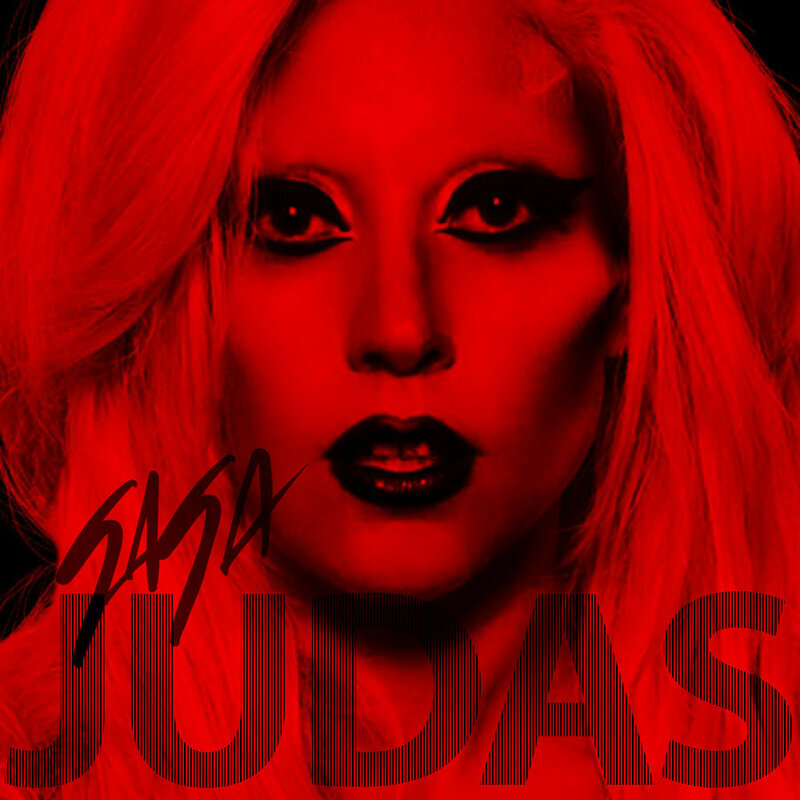 Lady Gaga has rush released new single, ‘Judas’ online. I think the video will make a bigger buzz than the song, we will see. Win Lady Gaga & Katy Perry CDs courtesy of ALFITUDE and Capital FM! 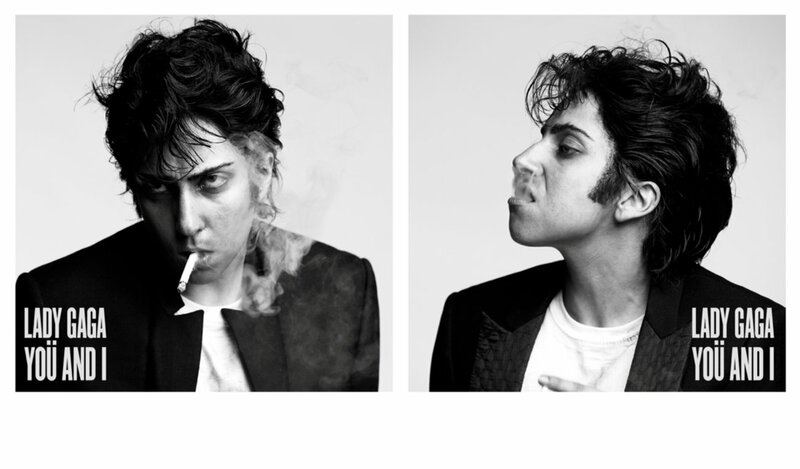 Capital FM are giving you the chance to win tickets to see Lady Gaga in Mexico. To be in with a chance of winning the tickets with travel and accommodation thrown in just sign into the Capital FM Hotspots map or create a hotspot. 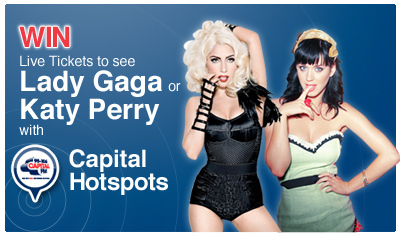 To win tickets to see Katy Perry for you and 9 friends help your hotspot grow to become the largest in your region. Share your hotspot and photo’s with friends to help it grow and be the biggest in your region. Sign up and join or register for a hotspot to be in with a chance of winning here. And to celebrate the national launch of Capital FM and the Hotspot map we’re giving three ALFITUDE readers the chance to each win a bundle of Katy Perry and Lady Gaga CD’s! All you have to do to enter the draw is email us at ******* with the title ‘CAPITAL FM’ on the subject bar before 13:00 on Sunday 20th Feb 2011. Competition is only open to UK residents, and we’ll get in touch with the winners via email. Good luck! Posted on 11/02/2011 26/03/2011 Categories Competitions, MusicTags Capital FM, Competition, Katy Perry, Lady Gaga, Win1 Comment on Win Lady Gaga & Katy Perry CDs courtesy of ALFITUDE and Capital FM! I went to see Lady Gaga yesterday in London. I was tired of listening to her songs being overplayed on the radio, so while I was excited, I was still a bit unsure whether I would enjoy the Monster Ball Tour. Alas, she blew my mind away with the craziest, most fucked up show I think I’ve ever seen in my life. Amazing!